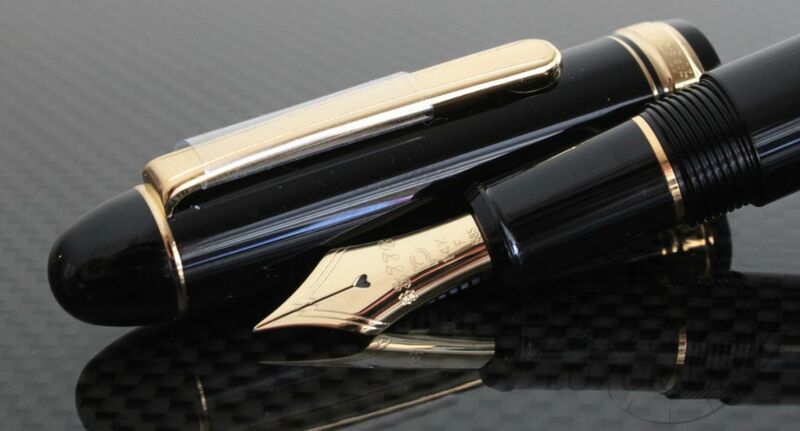 This amazing pen comes with a one pen leather case! Designed by a creative master, “La Grande Bellezza” pens exploit over thirty years of experience in a balance of form, proportion and color. Creating a pen that is practically perfect, classic, and never excessive. The Honeycomb structure has hexagonal cutouts and a clear resin, demonstrator body. 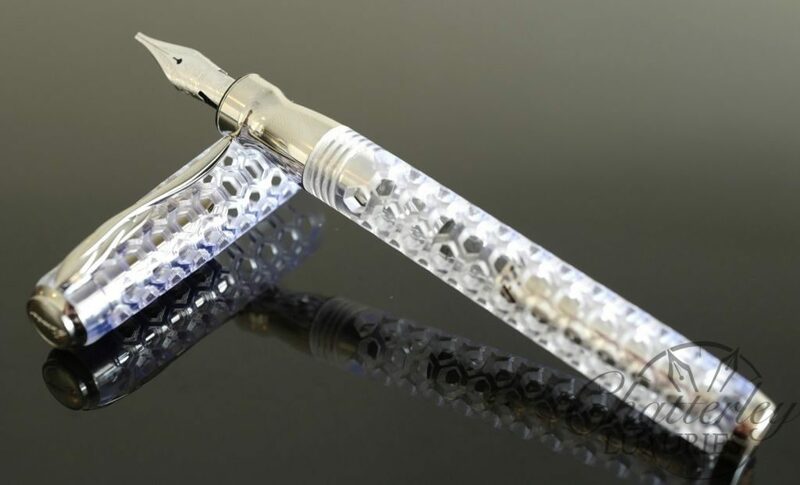 Limited edition of 888 pens worldwide. These are fitted with a soft 14kt gold nib. The nib is flexible for ease of creating line width variation in your writing.